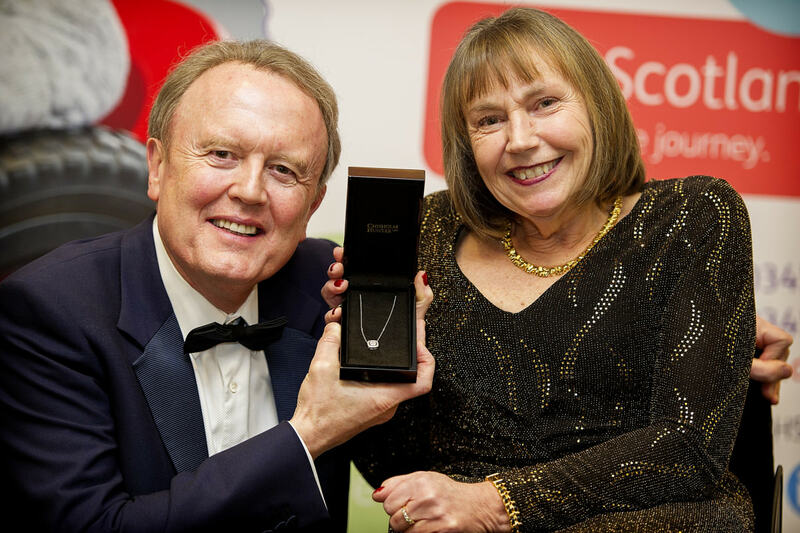 Gyle Shopping Centre represents fourth opening for company in 2014. 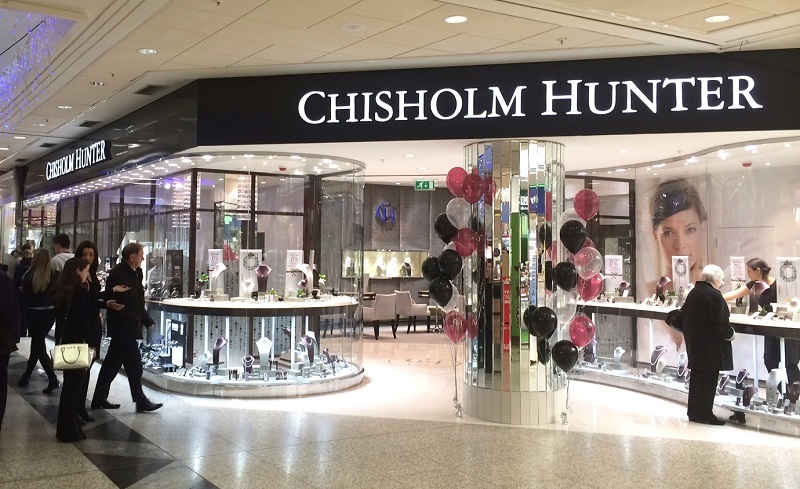 Chisholm Hunter is celebrating the launch of its second Edinburgh-based store in the Gyle Shopping Centre, a move that represents the company’s fourth opening in 2014. The new store, positioned centrally within the Gyle’s main atrium, has created ten new full and part-time jobs for the area. 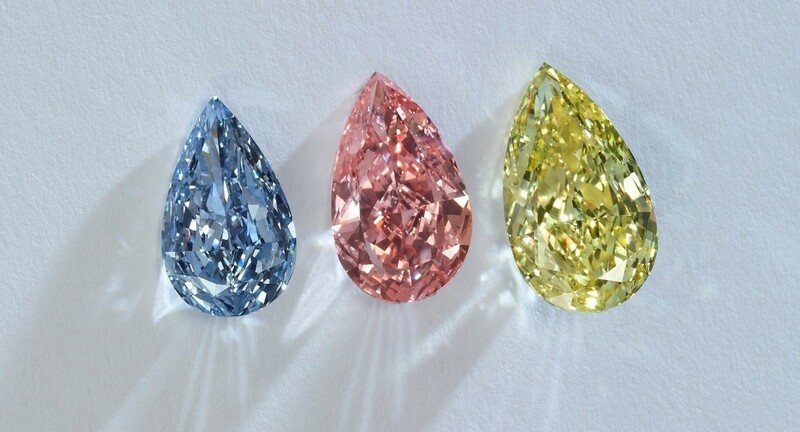 It will house the company’s signature diamond engagement and wedding ring collections, as well as luxury Swiss watches including Mont Blanc, Raymond Weil and Tissot. 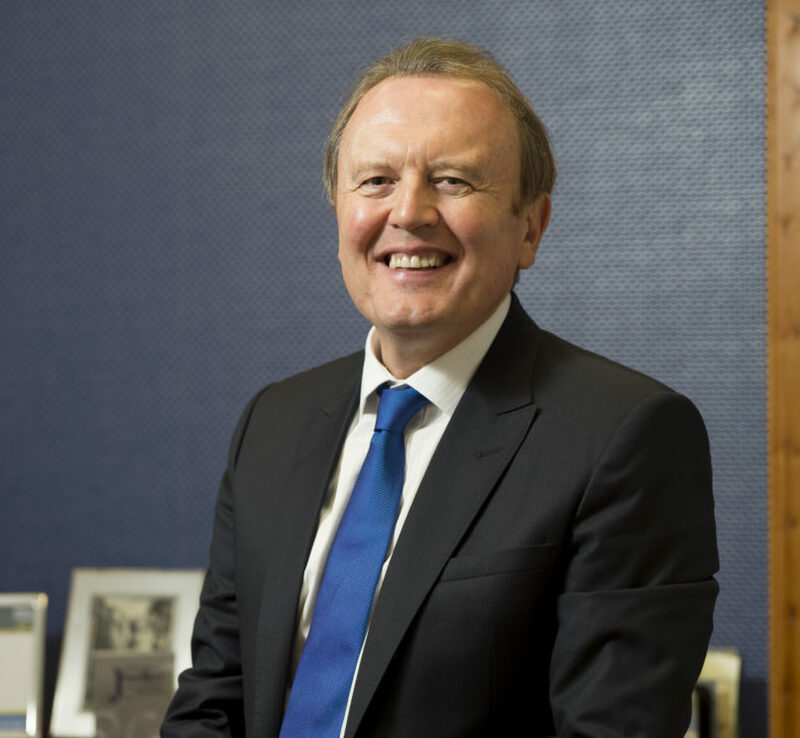 Chisholm Hunter director Tracey Brown, commented: “Shopping centre locations are key to our growth strategy and we are pleased to have secured our second location in the capital. 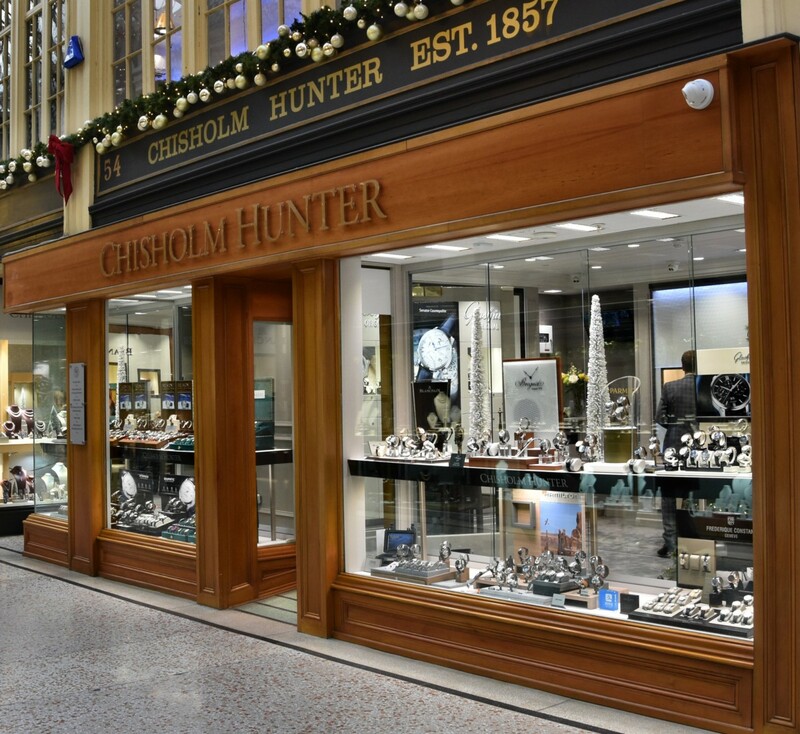 Chisholm Hunter also operates a store in the Ocean Terminal Shopping Centre in the city. This new Scottish store follows hot on the heels of a recent store opening on Bromley, Kent, in October, which also created ten new jobs. 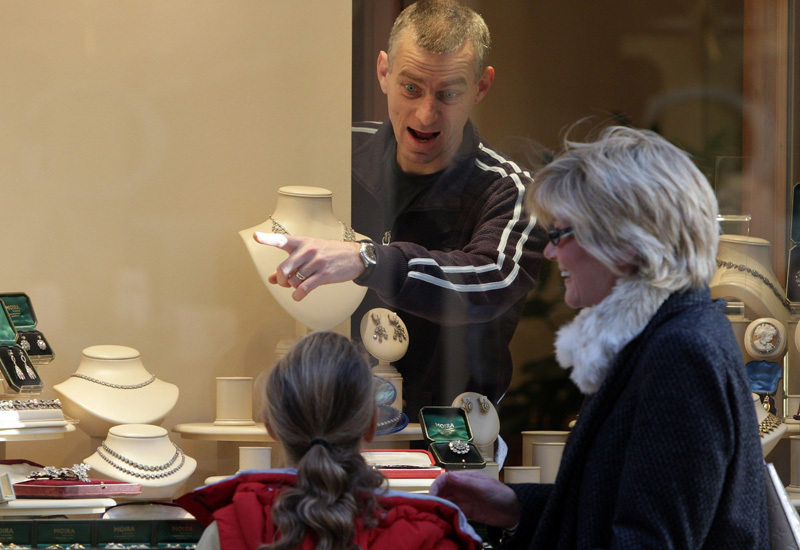 Other fresh boutiques launched in 2014 include on in Glasgow’s iconic Argyll Arcade and another in Kingston-upon-Thames. Situated on the edge of the city centre, the Gyle Shopping Centre opened in 1993 and includes 70 stores.